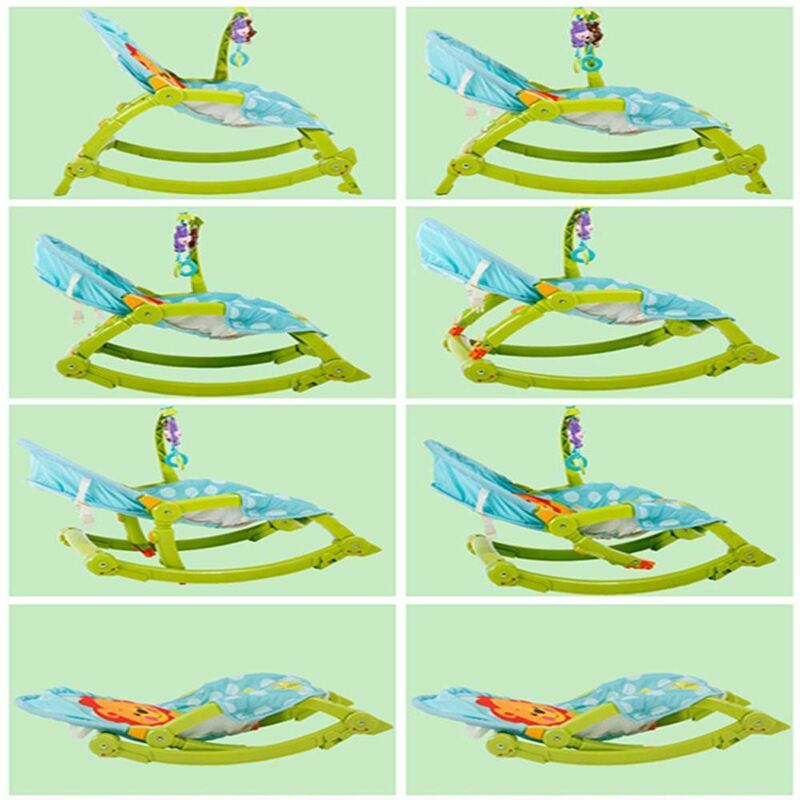 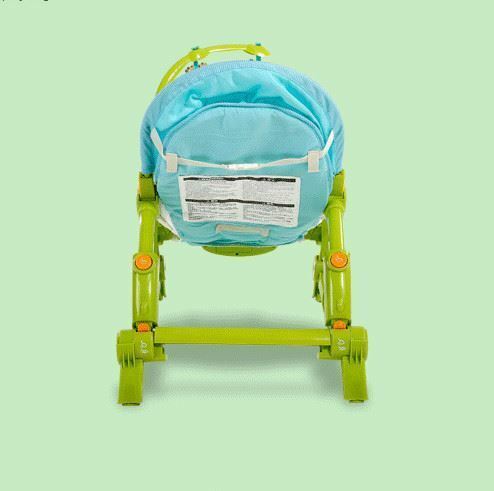 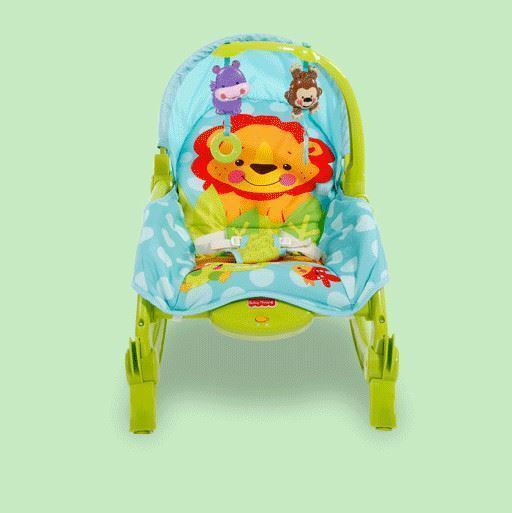 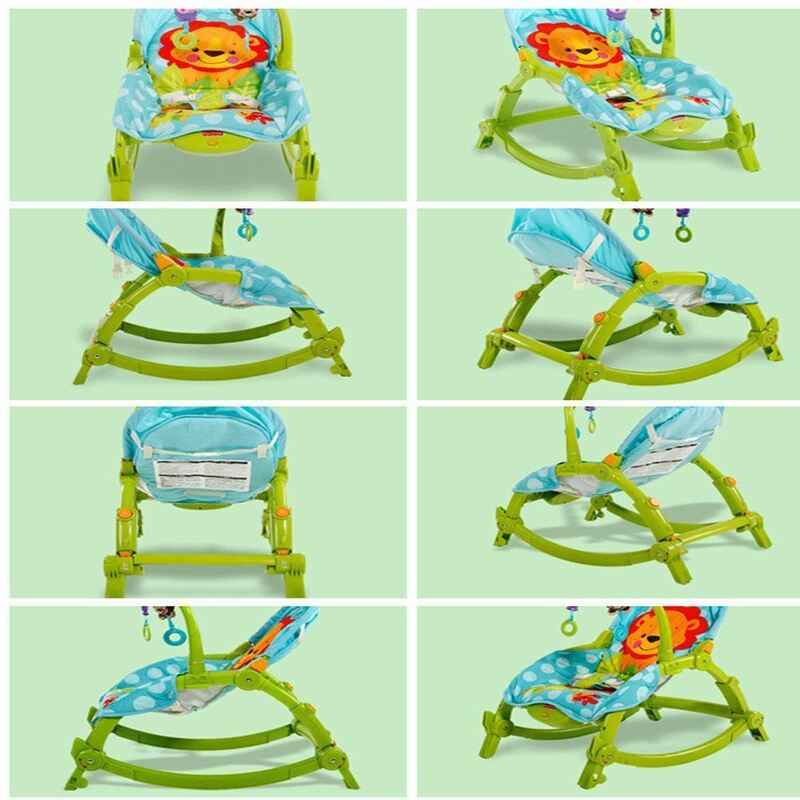 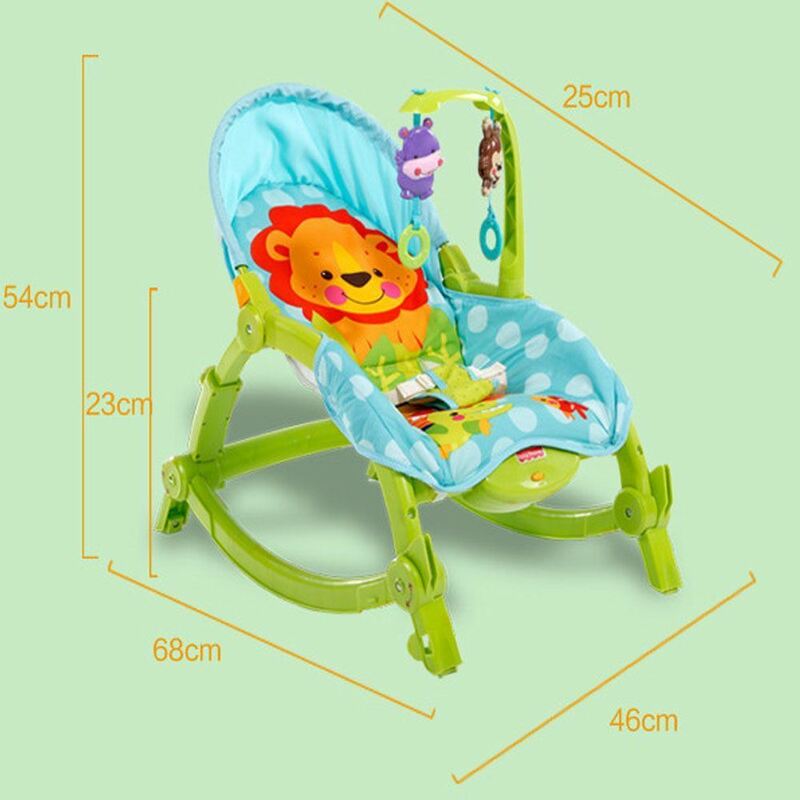 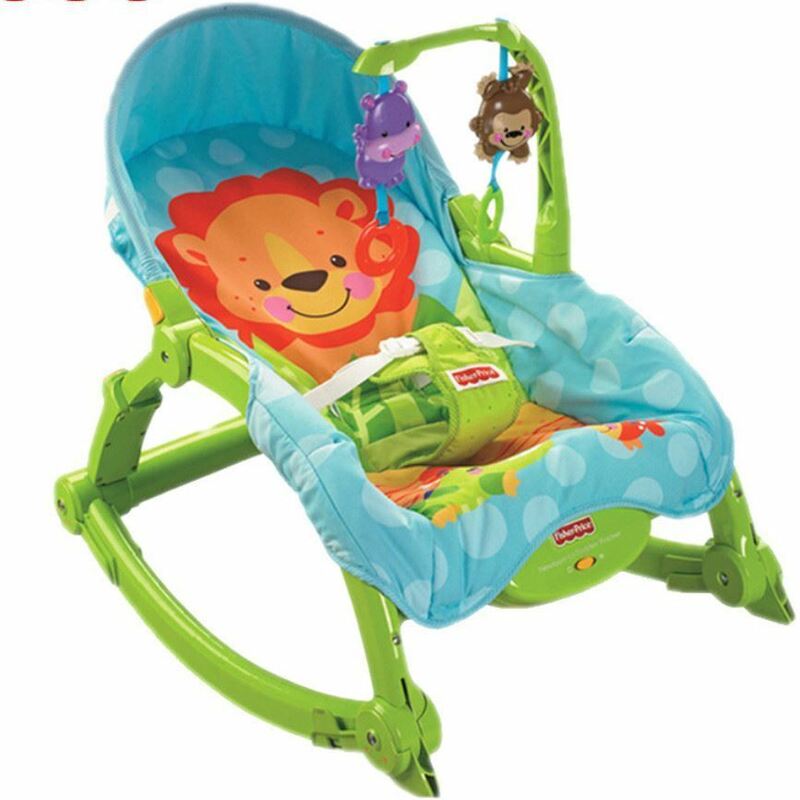 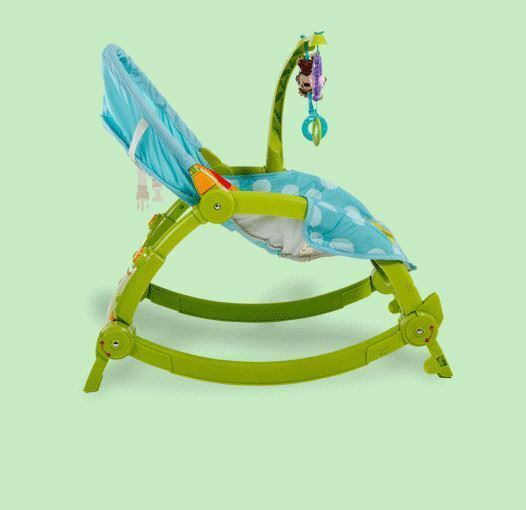 Use with baby from birth through to the infant phase as both a rocker and seat Easily converts from rocker to stationary seat with fold-out kickstand. 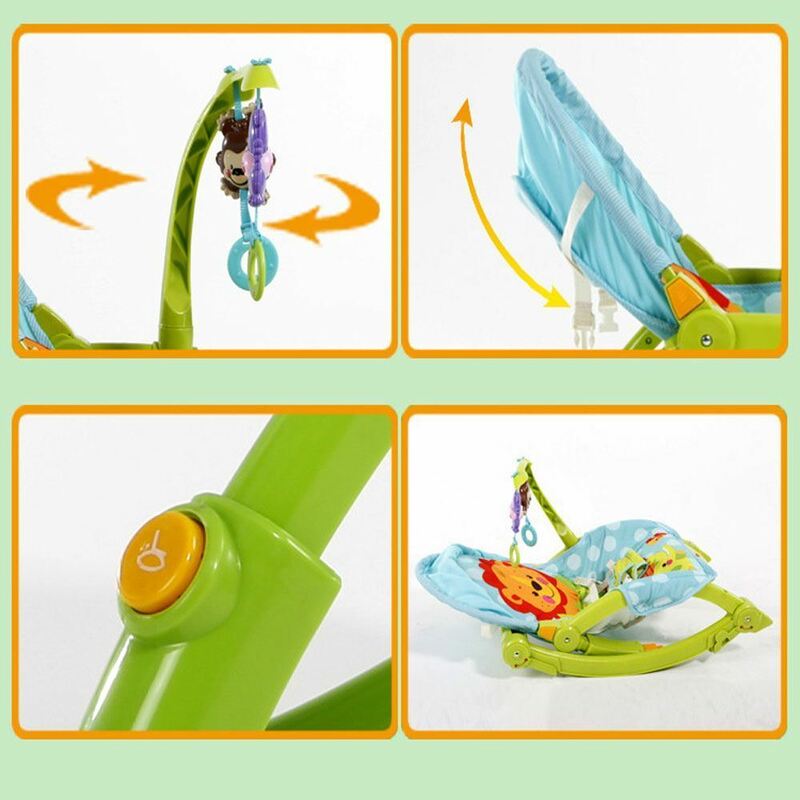 Two overhead toys encourage interactive play. 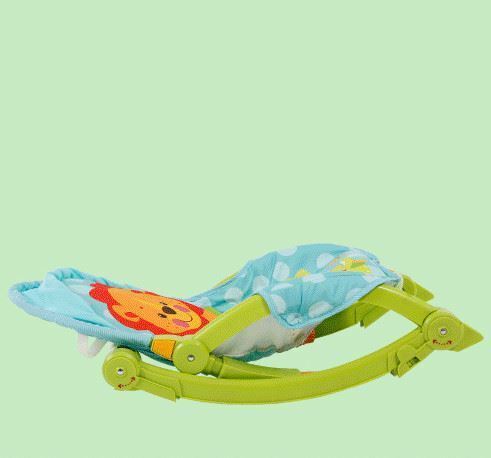 Machine washable seat pad with soft fabrics. 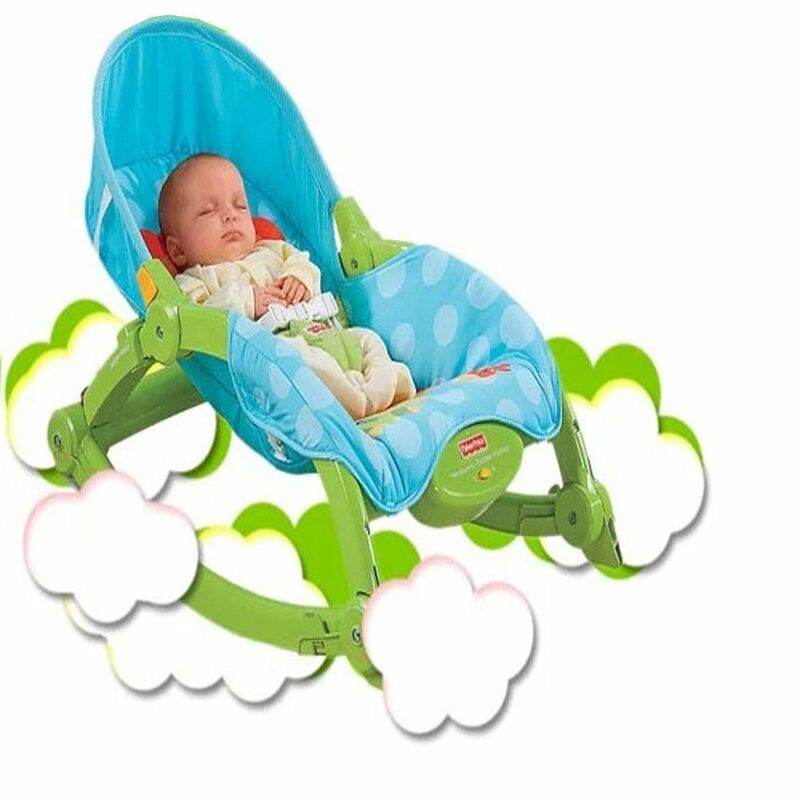 Secure 3-point restraint and calming vibrations to soothe younger babies.